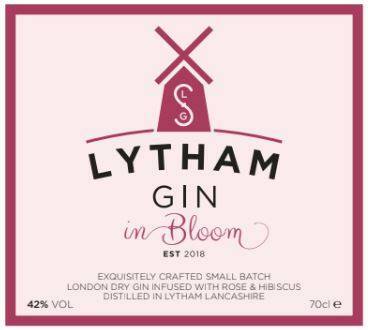 This new business set up by Sara Dewhurst of Le Roti has made the 1st Small Batch of Craft Distilled Lytham Gin, it’s a London Dry Gin (so named because of the distillation method) made with 10 other botanicals as well as the juniper berries. 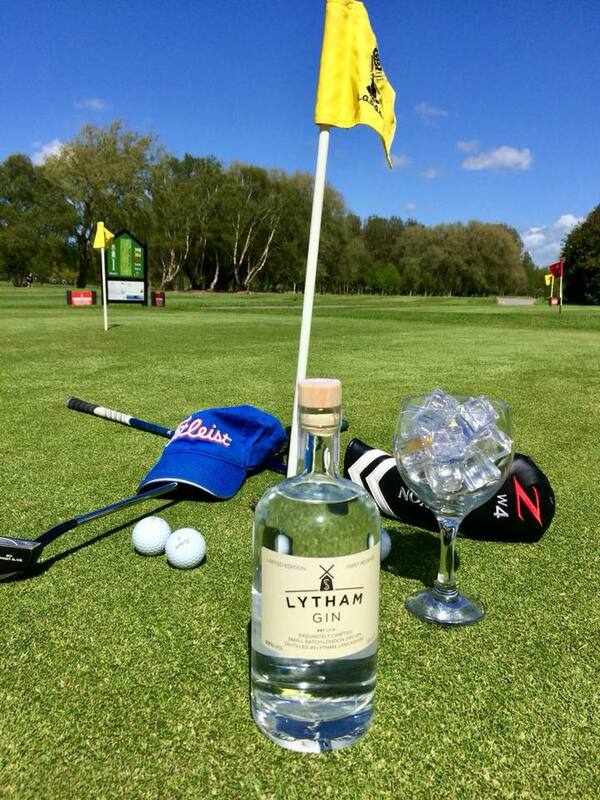 Also being served at the BEST bars, restaurants, theatre & golf clubs in Lytham and an ever expanding circle! 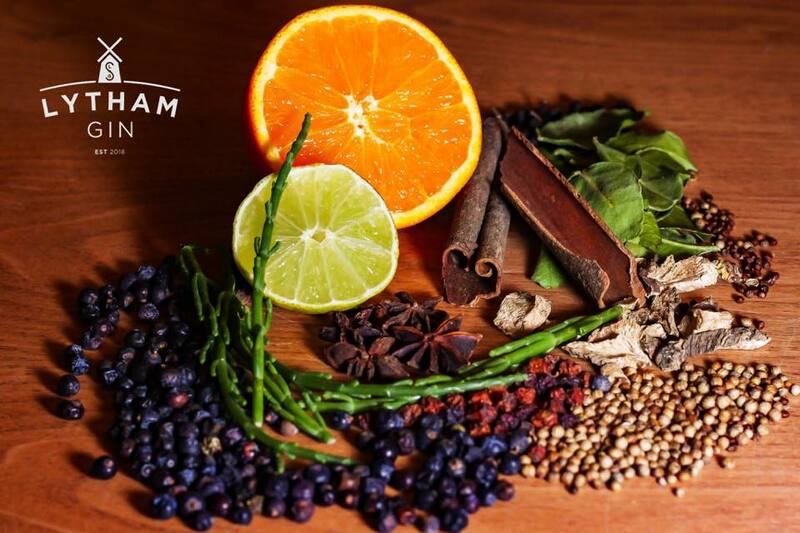 If you are a Gin Lover it’s a MUST, and if you want to stock in your establishment, get in touch with Sara at the links on sidebar.